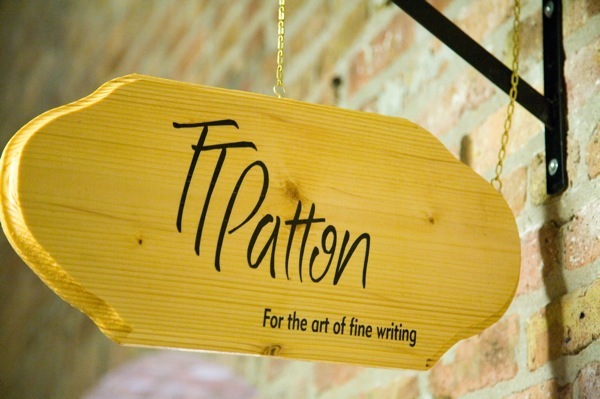 Happy Birthday TT Patton – Write with us! 6 years ago I hung this shingle. To all my loyal and supportive clients, I simply say Thank you! Thanks Nancy! It’s been a fun ride. Thanks Heather. You’ve been a big help yourself! Next Post A $50,000 Christmas Card?